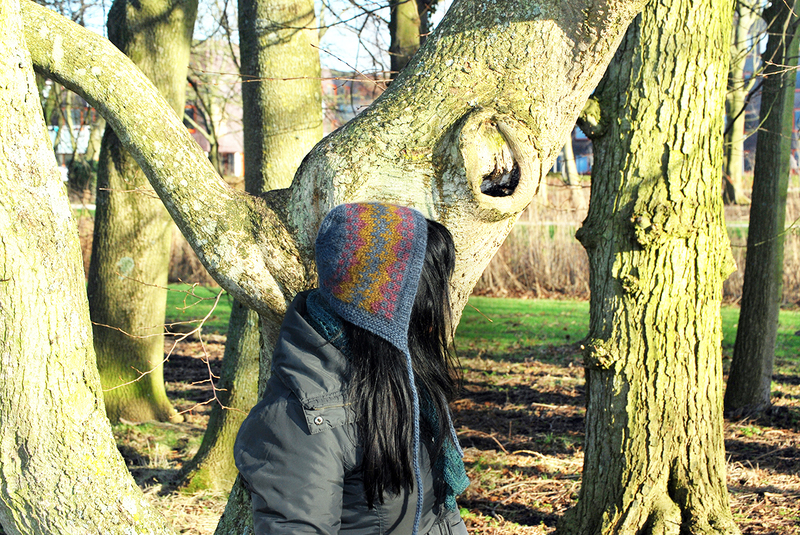 Finally one of my new patterns has been released. The others are still in the pipeline, and hopefully I’ll be able to publish one each month at least. 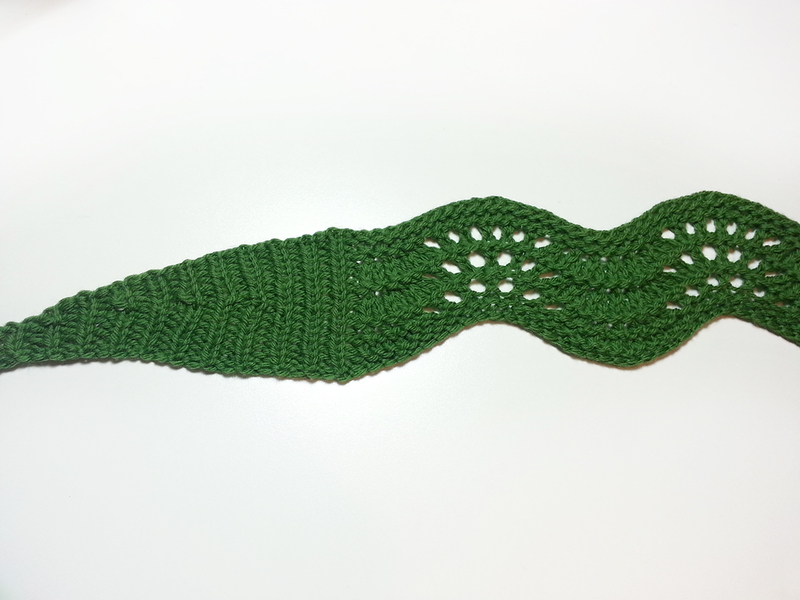 Here is my new Leaves and Spikes Headband pattern. 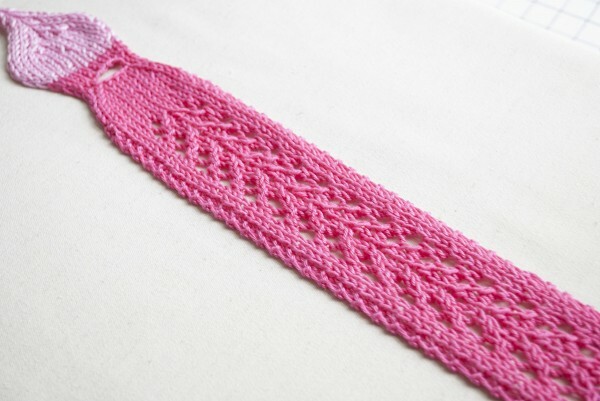 It’s a knitted headband that features two leaves connected through a beautiful lace panel of what I’ve called spikes. 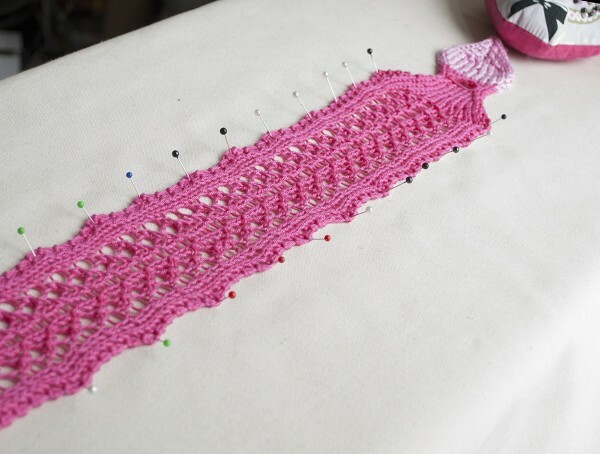 This type of lace reminds me of the chevron stitch that I really like. 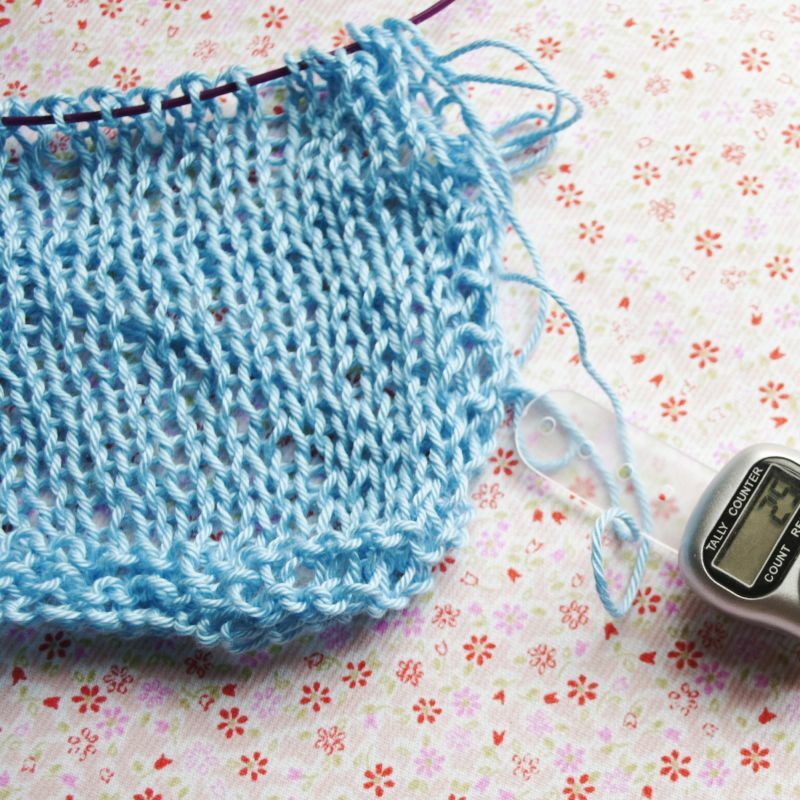 That will be part of one of my next patterns, if you also like it, stay tuned! You can get it at a special price until 2 August 2014. 25% off on Leaves and Spikes Headband pattern using the coupon code “summerknits” during checkout. 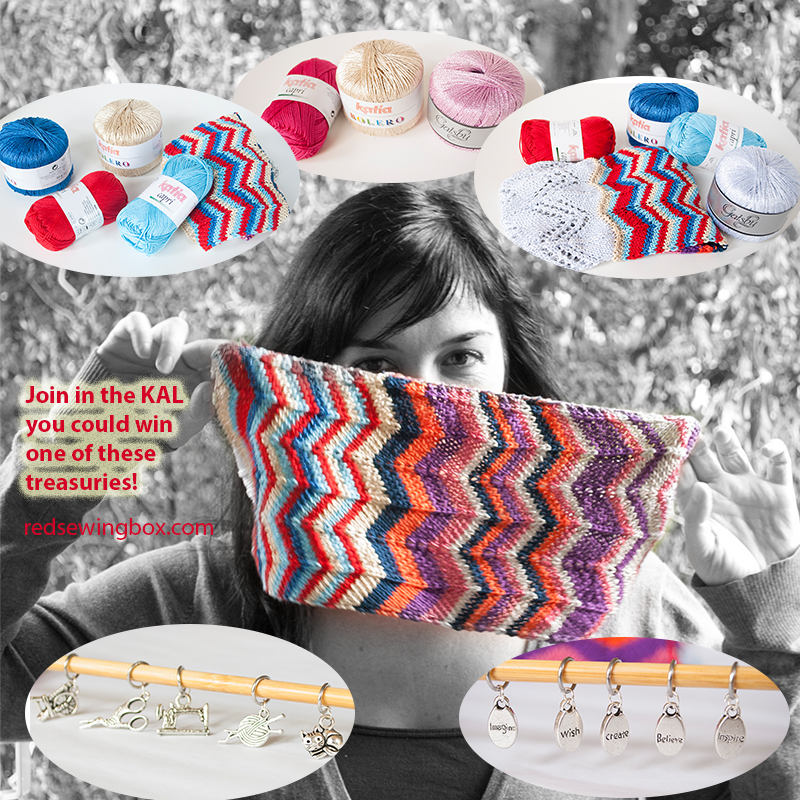 This coupon also will apply to Sea Line Headband if you add both to your cart on Ravelry. 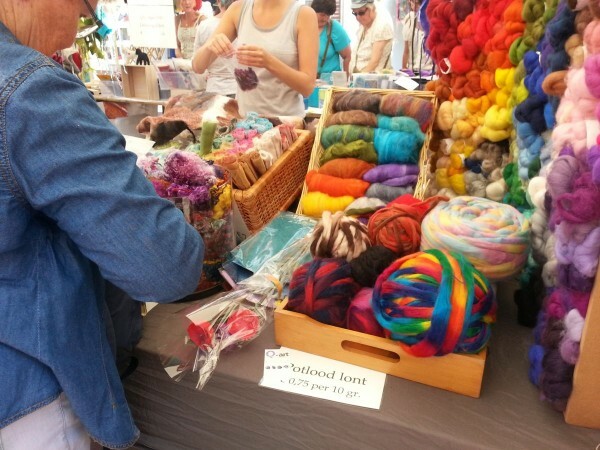 Other than knitting and work I had a great day out on Wednesday with my SnB friends visiting the Weavers market in Hoorn. We got a good few treasuries and enjoyed the lovely weather. I’ll tell you more and show you more pictures about this event soon!